A recap in pictures of some of the new leathers we showcased at this seasons New York Trend Selection for Spring Summer 2015. Those of you who follow us on Instagram will already have had a sneak peak at our stand and the articles that we previewed at the show. 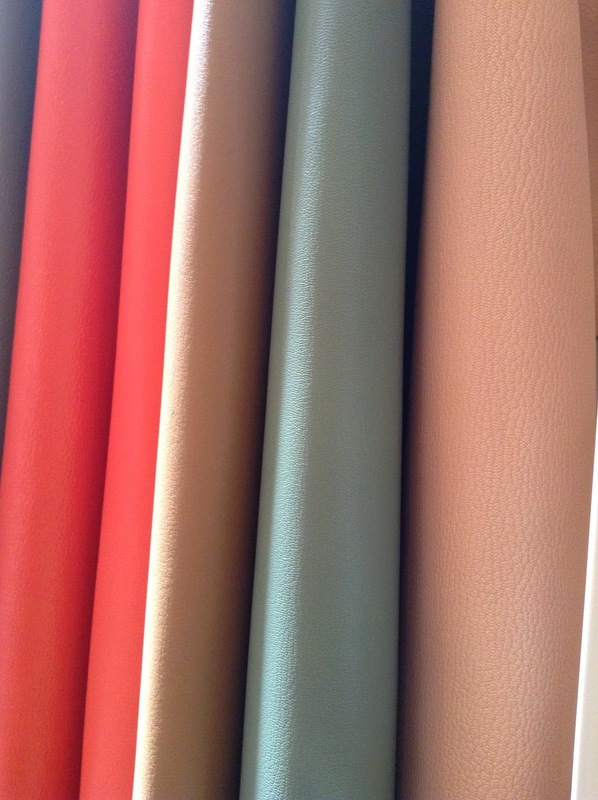 Brand new brights for S/S 15....Bridle finish on Goat, perfect for small leather goods! New Pastel colours for Summer in our always popular Nubuck article Seahorse. 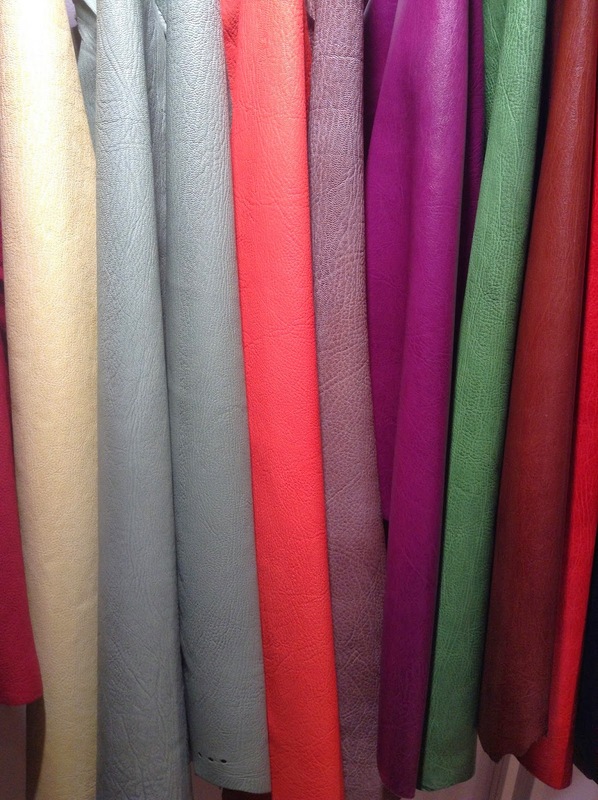 Classic Handboarded leathers in pretty pastels. 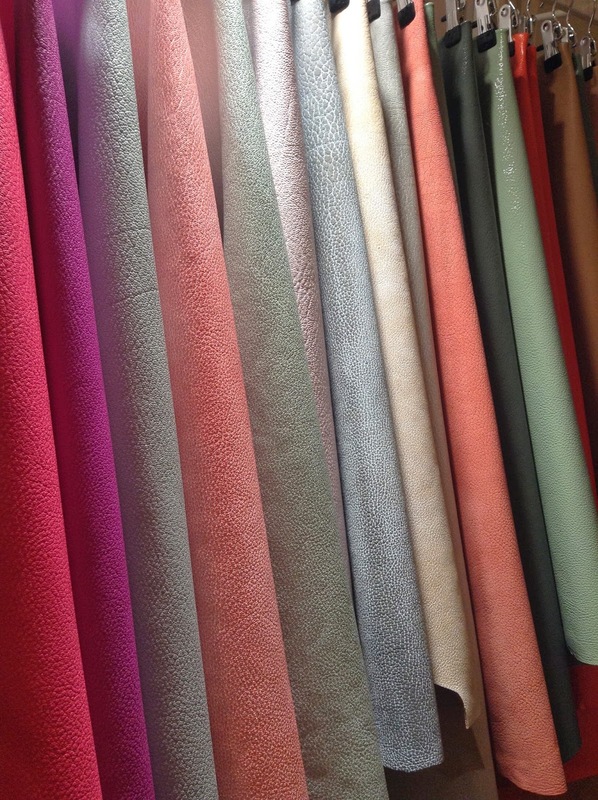 Some more Summer shades on our unique Shrunken Grain African Goat and Sheep leather.